What Happens After the Loss of Parent? No matter the circumstances, having a parent pass away is an emotionally challenging time for the whole family. There are additional challenges for children of divorced or separated parents: what will happen now, where will they live, what else is going to change? The United States Social Security Administration provides survivors benefits to unmarried children under the age of 18 and disabled children who were diagnosed before the age of 22. These benefits are calculated based on what the deceased parent would have received in social security upon retirement. 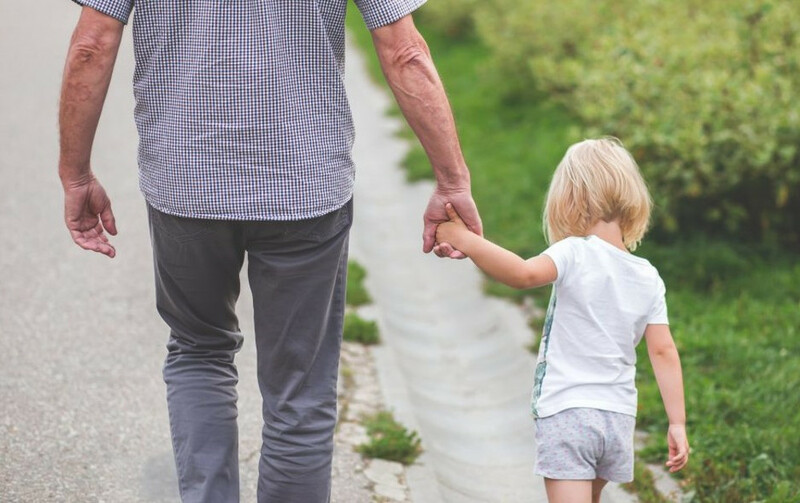 The State of Florida takes special interest regarding children of divorced and single parents to ensure that their day-to-day life remains as stable as possible during a separation. When a parent has passed away the state has also created guidelines regarding child support and custody to prevent additional stress for children and their family. According to the CDC, about 40% of children are born to unmarried women. In Florida, the mother of a child born out of wedlock is the natural guardian with sole legal rights in respect to the child unless paternity is established. So, what is paternity? And how does it affect you as an unmarried father? 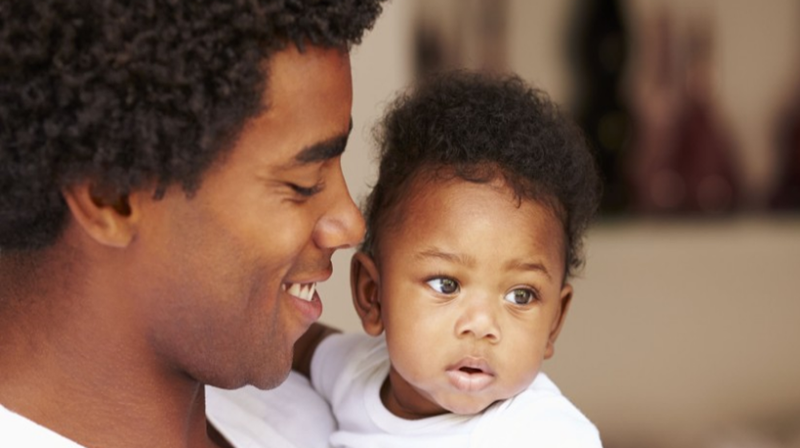 The definition of paternity according to Merriam-Webster is the “quality or state of being a father.” In Florida, paternity is the court accepted legal fatherhood of a child above and beyond being the biological father. Unless the biological father who is not yet the “legal father” establishes his paternity, he has no rights or obligations to the child. 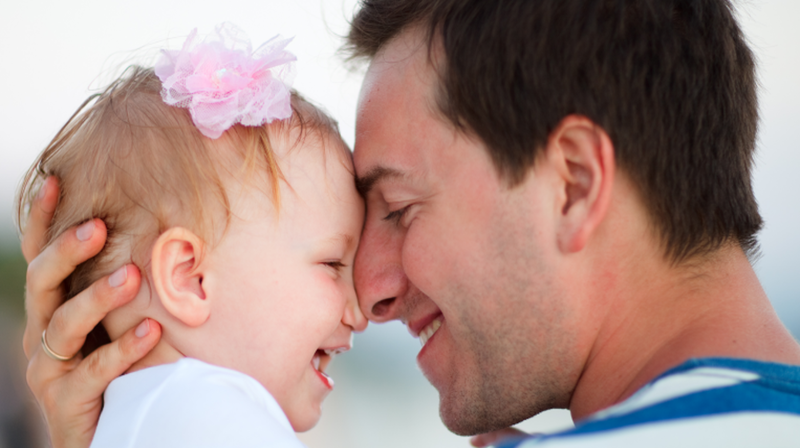 How do you establish paternity in the eyes of the Florida courts? There is the opportunity to voluntarily establish paternity at birth or after if both sides agree and then sign an acknowledgment of paternity. Paternity can also be established through an administrative or judicial order that utilizes genetic testing to confirm paternity.